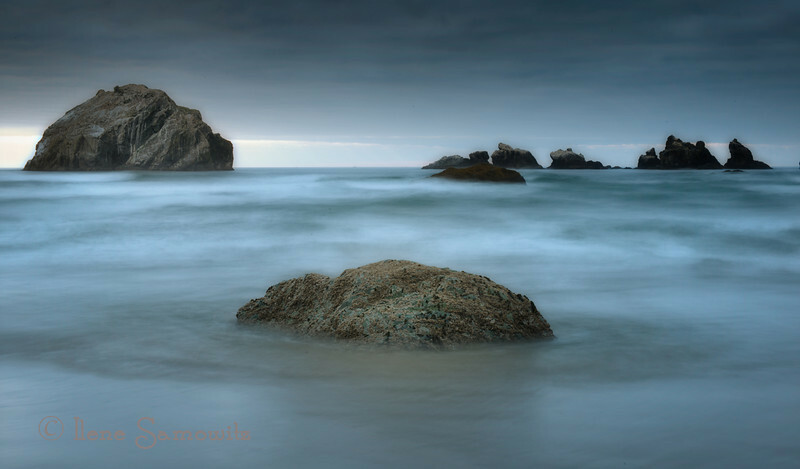 11-13-12 Bandon Long Exposure - I went looking through my photos look for more contenders for my first assignment. I will be submitting it tomorrow. This is a 6 sec exposure. Thanks for all the feedback and thoughts about my two images. 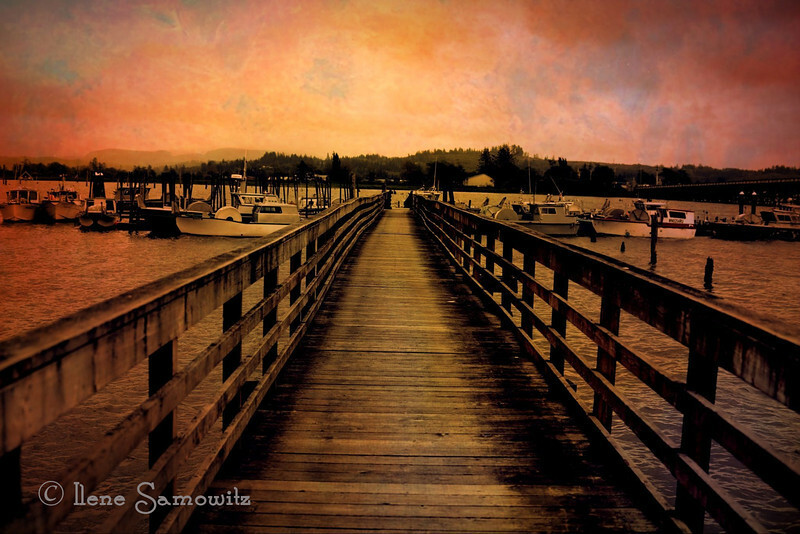 I am currently leaning towards the first one uploaded called Samish River Long Exposure but I will not decide until tomorrow. Added Info: This rock formation is called Face Rock and to the right are the kittens. There is a folklore about this. Local legend says that Face Rock is the face of an Indian maiden that was frozen into stone by an evil spirit. The Cat and Kittens Rock are her animals that were thrown into the sea and turned to stone by the same evil spirit. 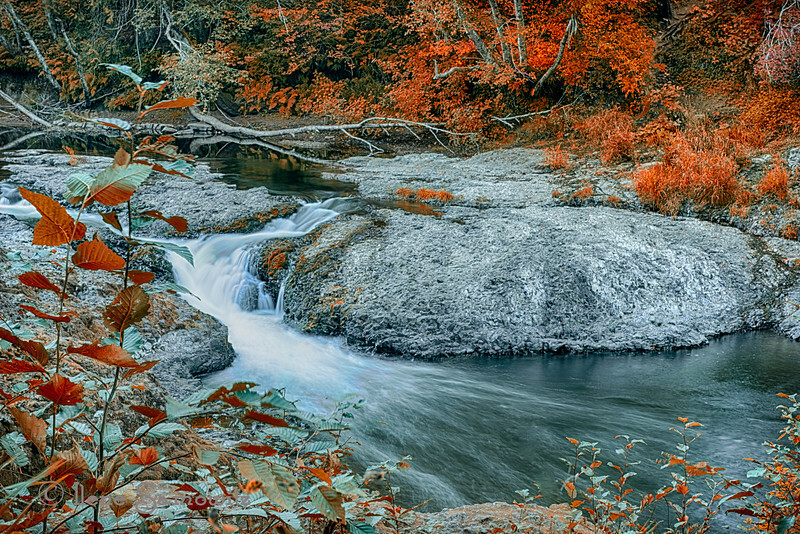 11-12-12 Samish River Long Exposure - I took this image on Saturday as well. it was processed in Photomatix Pro which from 2 images processed natural (fusion). I used a B+W 10 stop ND and one shot was 20 sec and the other 40 sec. Final processing was in LR and Color Efex Pro 4. UPDATE: Any opinions as to whether I should submit this one or the one I posted two days ago for my class homework would be appreciated. 11-11-12 Light Refraction - I was in an auditorium yesterday at the Northwest Council of Camera Clubs (NWCCC) listening to three talks by Adam Jones. The first one was on Using Depth of Field Creatively, the second one was on Demystifying Flash and the third was sort of the best of Adam Jones. He was very inspiring. I looked up during the presentation and saw the rainbow and took some images. This is a 5 stop HDR processed using fusion in Photomatix Pro and then in Color Efex Pro 4. 11-10-12 Samish River Long Exposure - I am taking an online class at Betterphoto.com on long exposure. I shot this today and am thinking of submitting this as one of the three images for homework. This is a single 41 sec exposure shot at f16 and ISO 100. Post processed in LR$ and Color Effex Pro 4..
11-9-12 EMP3 - This is a 5 exposure HDR processed in Photomatix Pro and Color Effex Pro 4. I like the dark shadow for contrast but not sure what others think about it. Any thoughts or ideas would be appreciated. Thanks for the feedback and comments on the Rainbow Falls image. 11-8-12 Rainbow Falls State Park, Washington. This is a 5 exposure HDR processed in HDR Effex Pro 2 and Color Effex Pro 2. 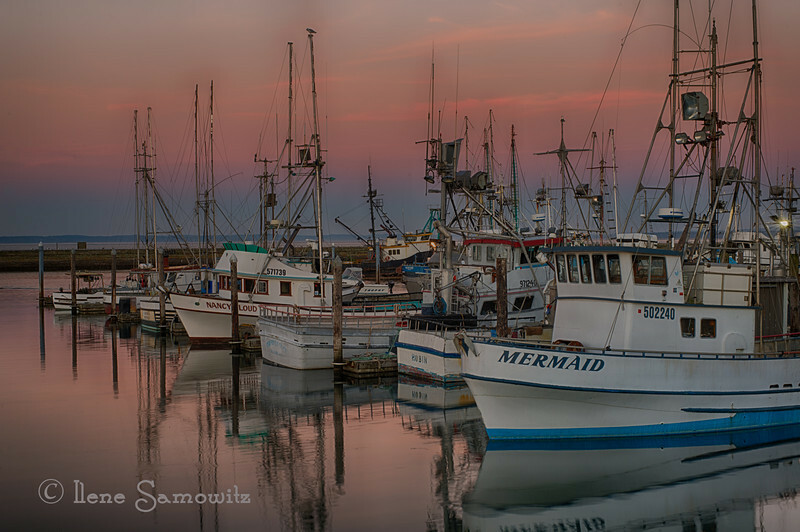 11-7-12 Westport Marina at Sunset. This is a 5 image HDR processed with Nik HDR Effex Pro 2. It was an absolutely beautiful and peaceful twilight. 11-6-12 Ravenna Fall Color - This was found while I was walking around a Seattle neighborhood looking for fall color after I was told that my doctor was running more than 30 minutes late. It was beautiful out and I decided to see if I could find a nice neighborhood tree. This was taken with my Panasonic GH2 and a 20mm 1.7 Panasonic lens. 11-5-12 Another View of EMP. 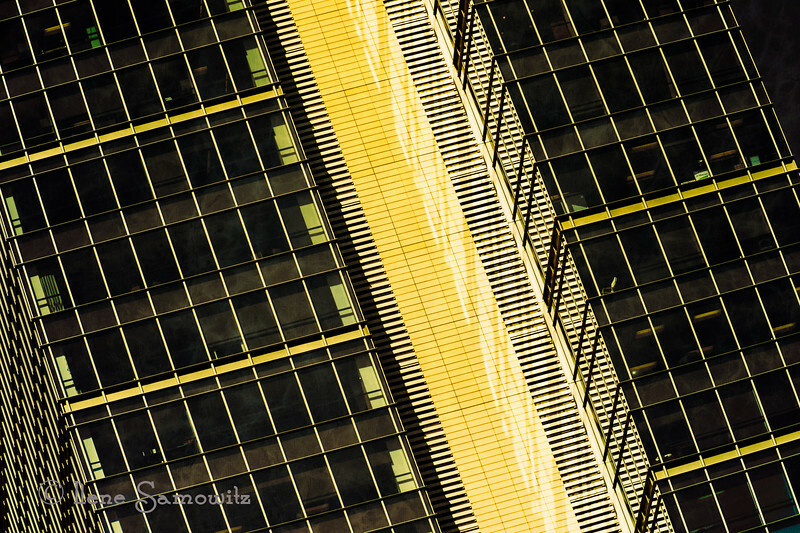 I took this image yesterday as well and it shows reflections in the building as well as some different shapes and again I captured the monorail track in the lower right corner. 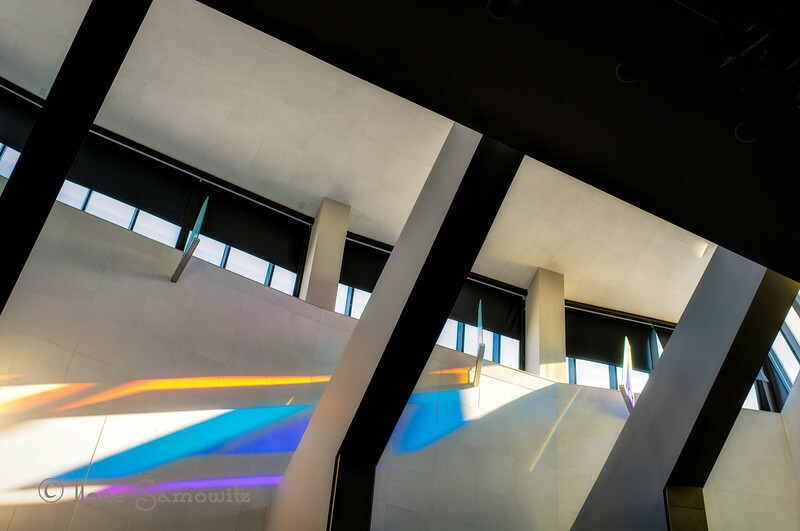 You can get lost in all the possibilities of shooting this photogenic building. 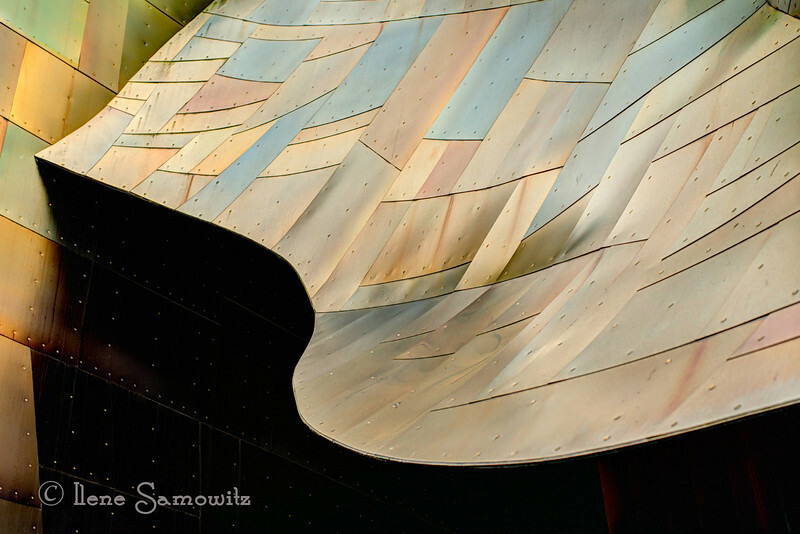 11-4-12 The EMP (Experience Music Project Building at Seattle Center). 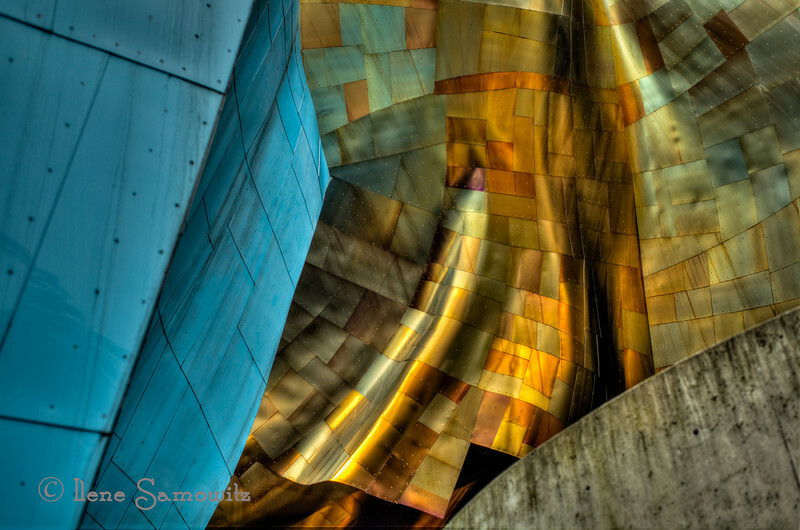 I was able to get to the Seattle Center today and take this image which is a section of the EMP. The concrete in the lower right hand corner is the monorail track. 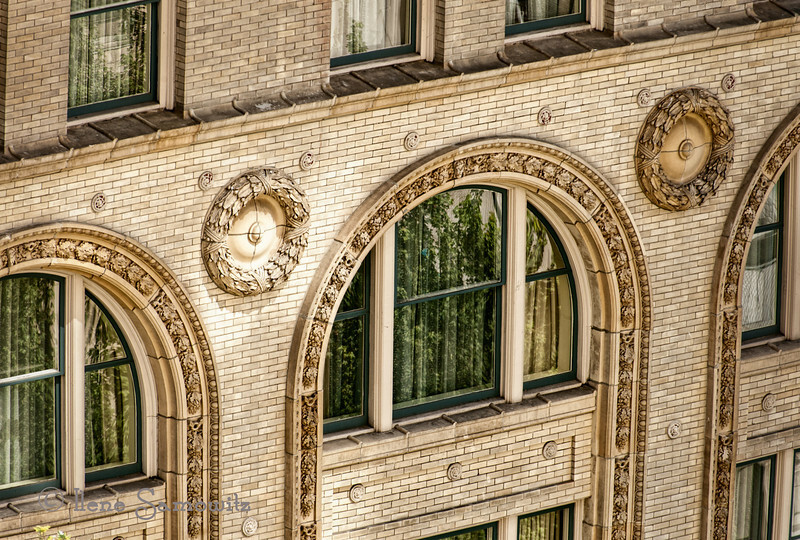 This was a 5 exposure HDR processed in Photomatix Pro and OnOne Perfect Suite 7. 11-3-12 Storm Over Face Rock - this is a 5 image bracketed sequenced processed in Photomatix Pro and then converted in Silver Efex 4. Today I went down to Olympia, Washington to the Nature Photographers of the Pacific Northwest where John and Barbara Gerlach. spoke on Mastering Digital Exposure and Advanced Flash Techniques. The lectures were ok but I found them to be a refresher. I had fun meeting someone I met online and catching up with workshop friends. I was also able to get my camera cleaned for a good price and got to see some amazing images from the participants. If all goes well the next meeting will be in Eugene in April and Franz Lanting will be the speaker. 11-2-2012 Downtown Seattle Waterfront Reflection - This was taken along one of the waterfront piers. This is a 5 stop HDR processed in Photomatix Pro and Perfect Suite 7. In answer to Paul's question, if I had to pick the software I could not live without outside of photoshop and LR, it would be photomatix pro, Silver efex pro 2 (B&W adjustment) and vivaza 2 for adjustments. I got a question yesterday about my cameras and which I like best. My current favorite is my Nikon D800E. 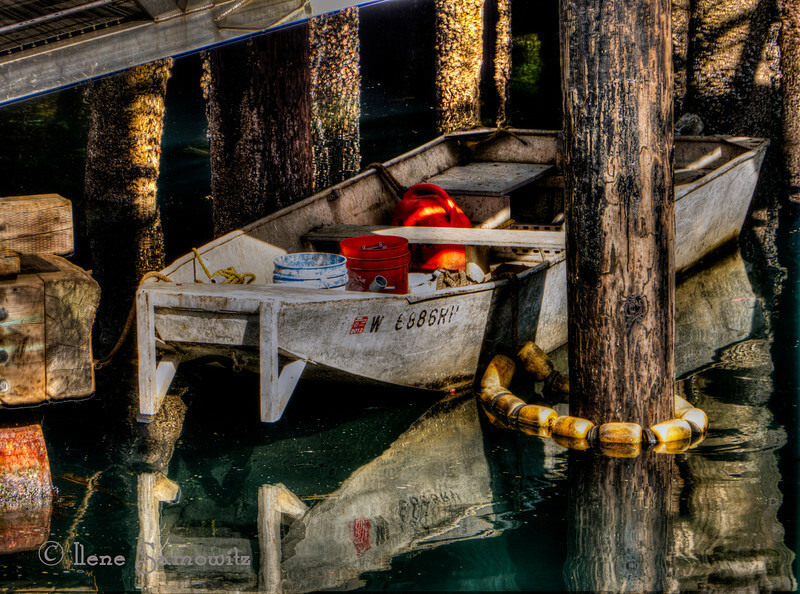 The image quality is superb and is currently the highest rated camera by DxO. I have several other Nikons and each has its own purpose. Additionally I am a fan of the micro 4/3s camera system especially when I want to go light and have both a Panasonic GH2 and an Olympus EPL2. In addition to size and excellent selection of high quality optics, I like that you can choose the best from both Oly and Panny. My day job is working with software so I am very happy and comfortable in the digital darkroom and like to use the best tool for the job. I do my raw processing and cataloguing in LR4, heavy lifting in Photoshop CS6 but have most of the Nik Suite, the new onOne Suite, and most of the Topaz Suite. I forgot that I got a question a few days ago about my camera and lens combo on the La Conner waterfront picture. I could not answer it then since I was not near my computer. It was taken with the Nikon d800E and the 70-300 VR lens shot at 70mm. 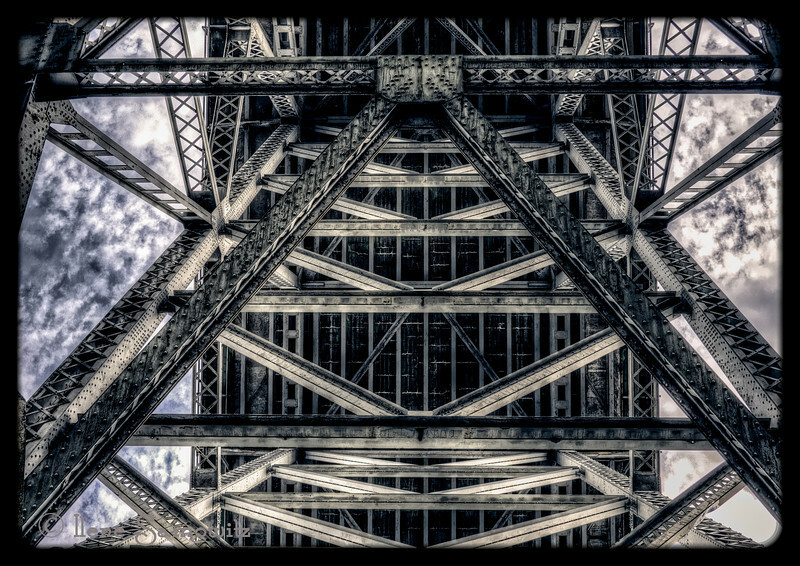 10-30-12 The Aurora Bridge - This is the underside of the Aurora Bridge shot below it in Fremont along the Ship Canal. This was taken as a 5 shot HDR processed in Photomatix and Perfect Photo Suite 6. It was shot using my Panasonic GH2 and the Lumix 20 f 1.7 lens. In answer to yesterday's post, it was shot with my Nikon D800E and the 70-300 VR at 70 mm. Hope everyone on the East coast is staying safe and making it through Sandy. 10-29-12 La Conner Waterfront. 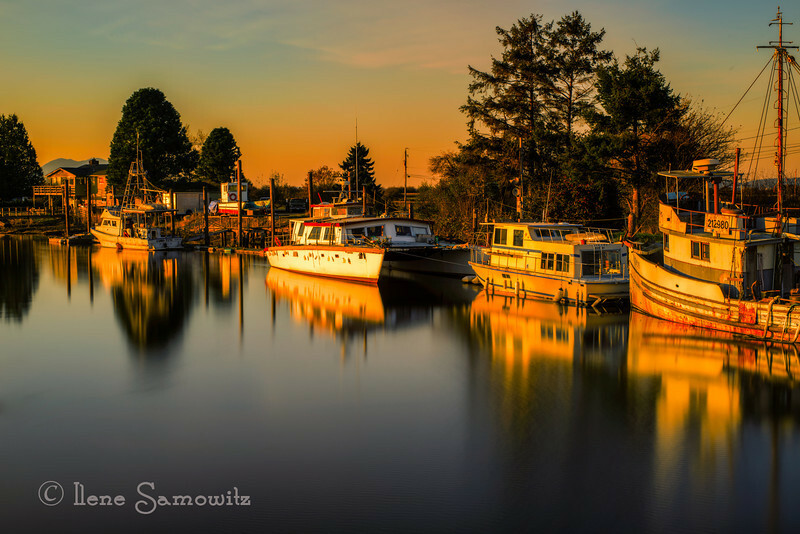 I find this town on the Swinnomish Channel to be a vibrant and fun place to photograph. 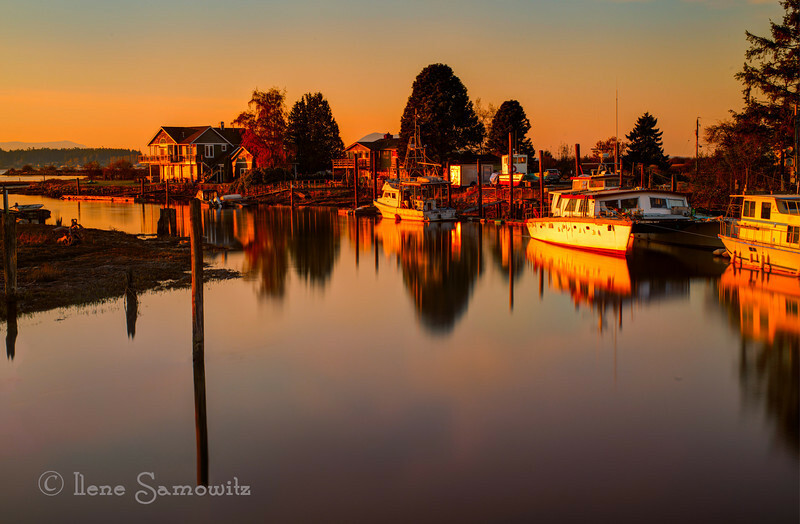 This was taken across the channel from the town's main street. This was processed in Photomatix Pro and Color Effex Pro. 10-28-2012 Pink Sky Sunset in Westport. This does not have as much pink as the anenome I posted last Sunday but it has pink nevertheless. 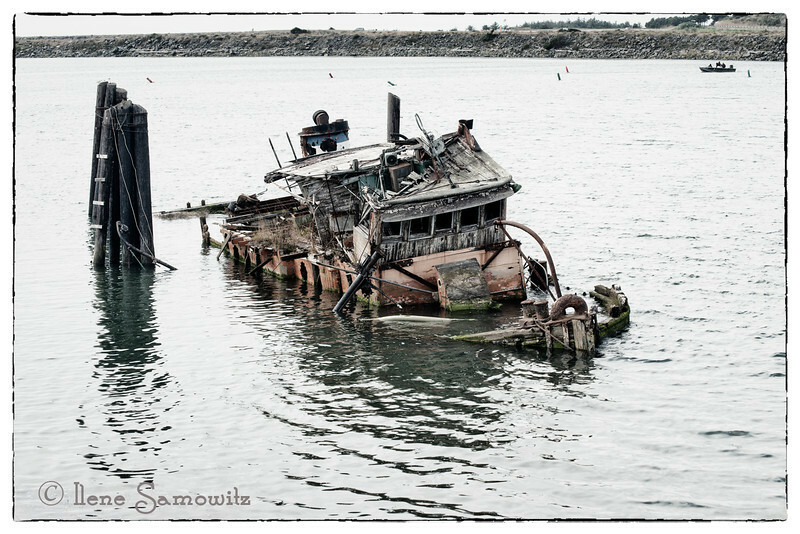 10-27-2012 The Mary D Hume shipwreck in Gold Beach, Oregon. 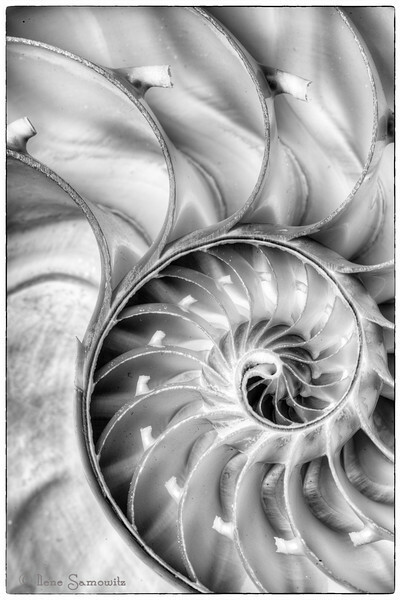 This is a single image that was post processed in LR 4 and High key in Color Effex 4. 10-26-12 Rockaway Beach at a low tide sunset. 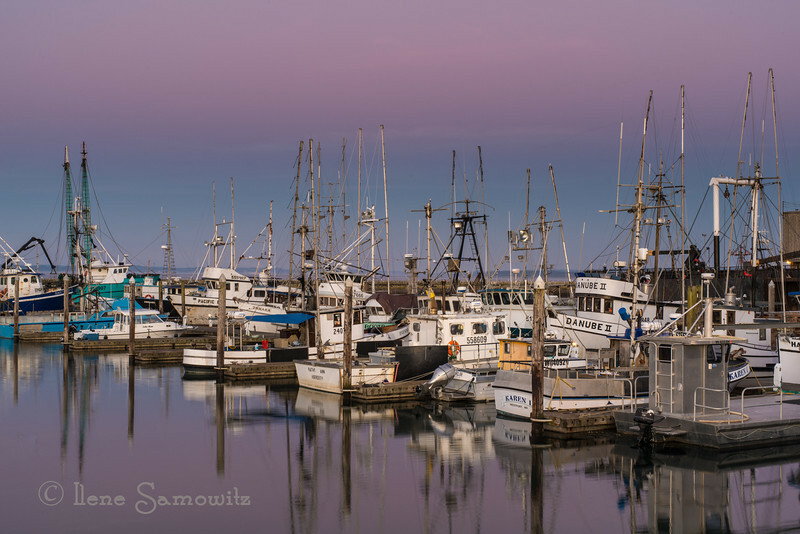 We have a place on the Oregon Coast in this town, in case you are wondering about why I have so many images of this location. It is a magical place and my heart sings whenever I am there. 10-25-12 Downtown Pier Reflections - This was taken on the Seattle waterfront while I was walking on the same pier when I shot the Ferris wheel. 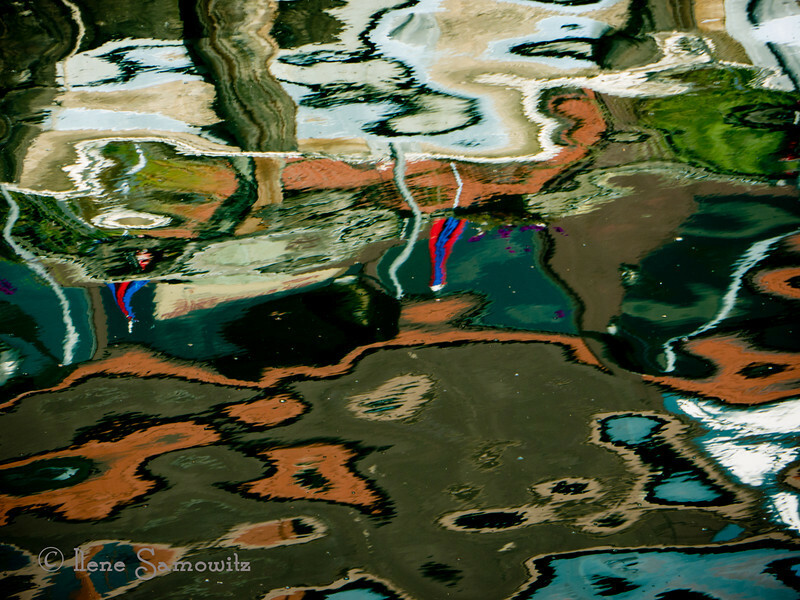 This is an extraction from the patterns that were reflecting in the water. 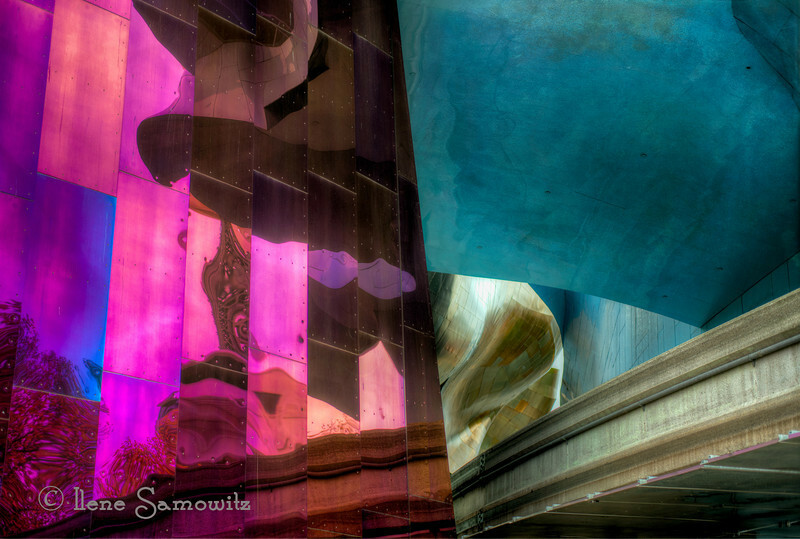 I was drawn to the abstract patterns and colors. This was processed in Lightroom 4. Thanks for all the comments on yesterday's image of the pier and the wheel. 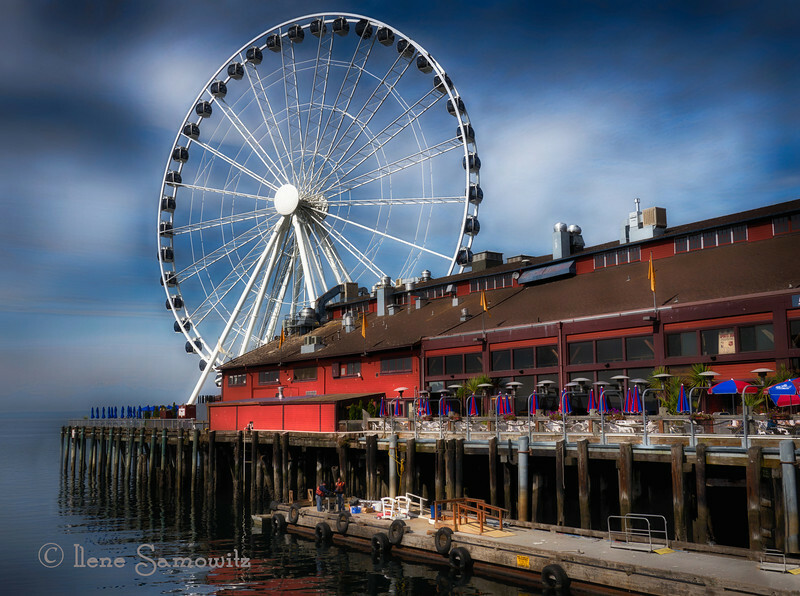 10-24-12 The New Ferris Wheel Along the Waterfront in Seattle. This is a 5 exposure HDR shot with my Panasonic GH2 processed in Nik HDR Effex Pro 2 and Color Effex 4. 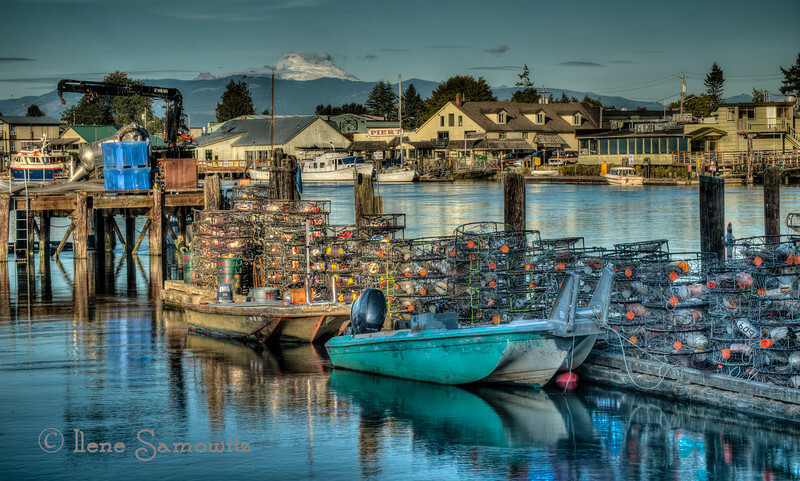 10-23-12 Westport, WA at the Blue Hour, This is a 30 second single exposure taken at f/10. I was pleasantly surprised to see how many stars were made at such a large aperture. 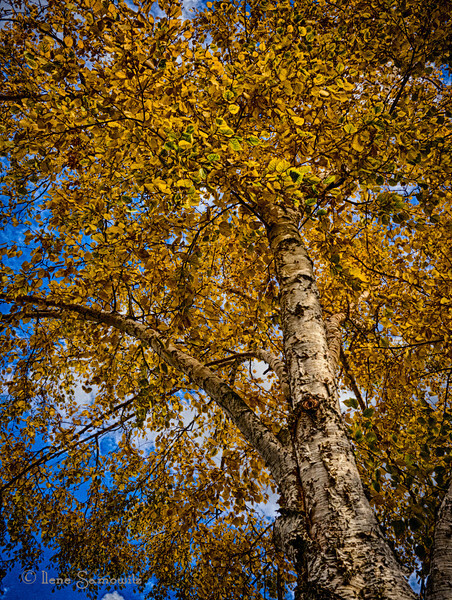 10-22-12 Along the Skykomish RIver in Washington. We drove up Route 2 which is part of the Cascades Loop in Washington to see if we could find some fall color and were treated to some nice scenery. There was a winter cold front coming in so the air was a bit nippy. We were rewarded with out efforts here. 10-21-12 This is my pink photo for the Breast Cancer Awareness Challenge. My thoughts and best wishes for all of those fighting and surviving the disease as well as to my friend Leah who died from it when she was about 40, seventeen years ago. 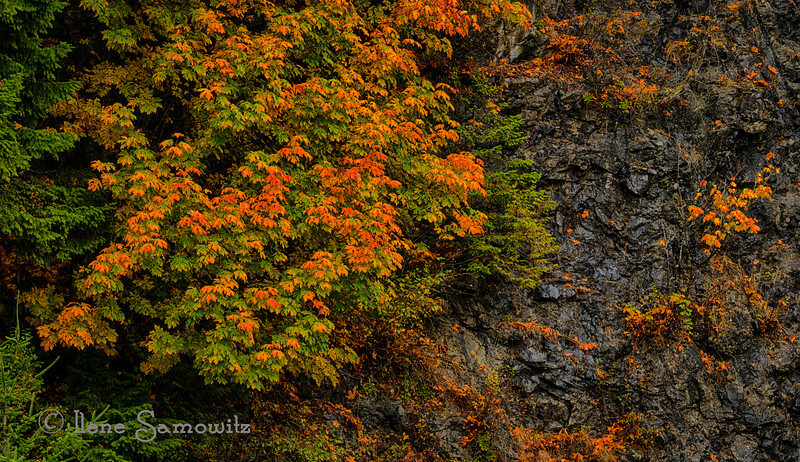 10-20-12 Fall color along the Cascade Loop. 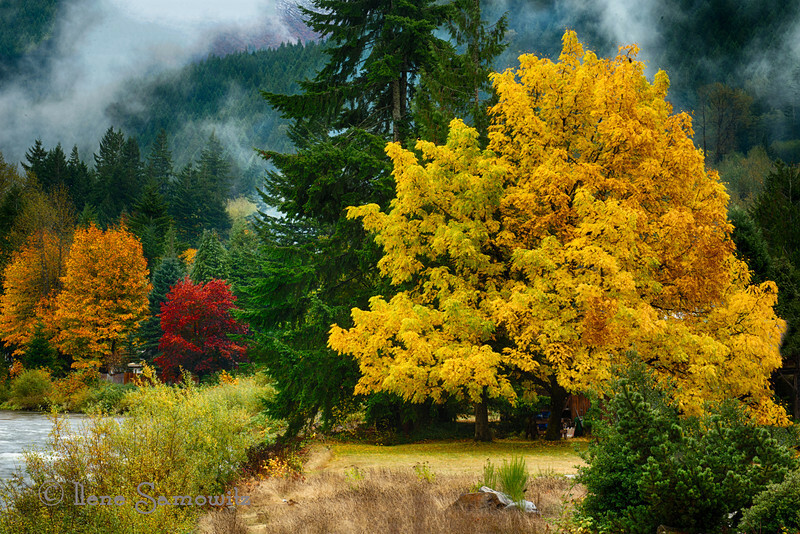 This was taken today near Money Creek around 4 miles west of Skykomish, Washington. 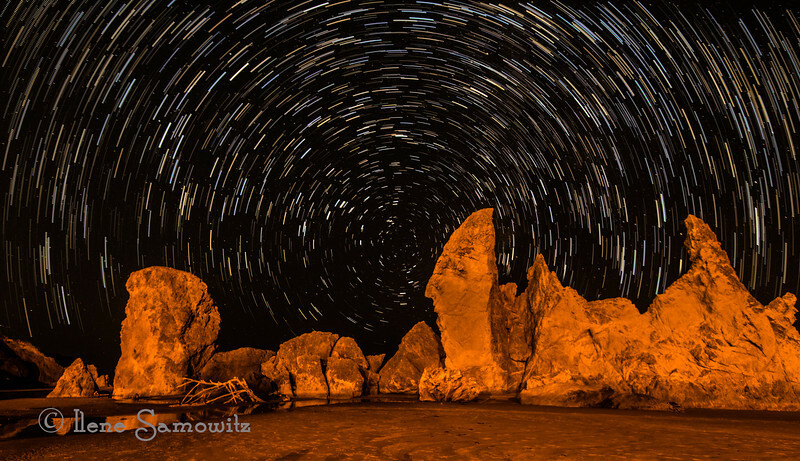 10-19-12 Star trails at Bandon, Oregon. 10-18-12 Agate in Black and White. 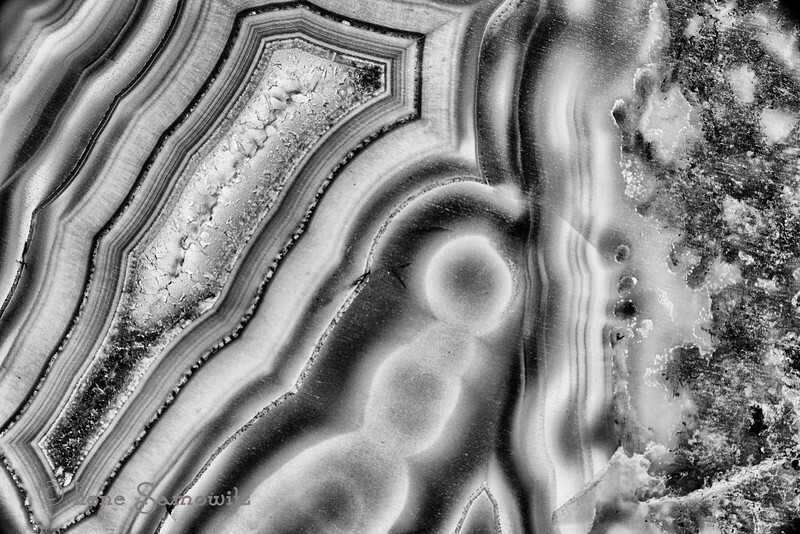 I think that the black and white really accentuates the graphic nature of this rock. 10-17-12 Nautilus This was a three stop HDR where the nautilus was lit with two fluorescent continuous lights. I used my Nikon 105/2.8 VR macro. The photo was processed in Photomatix Pro and SIlver Effex Pro 2. Constructive Feedback Welcome and Appreciated. Thanks for all the feedback on my recent shots. 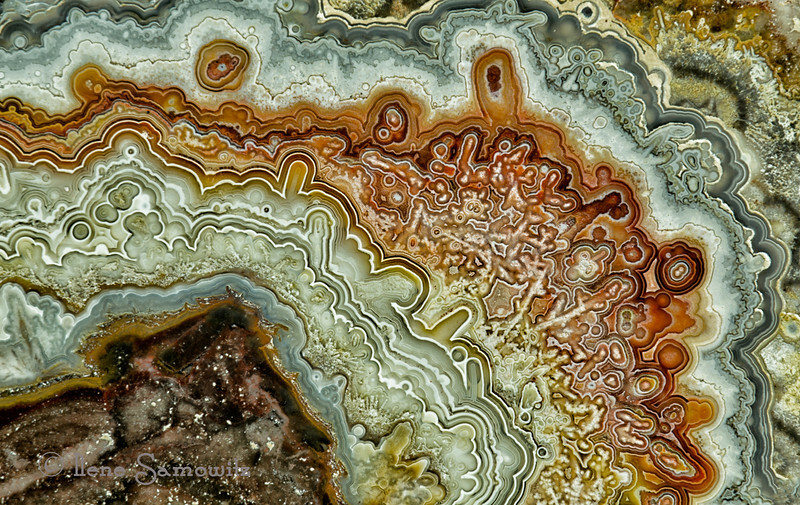 10-15-12 Crazy Lace Agate . 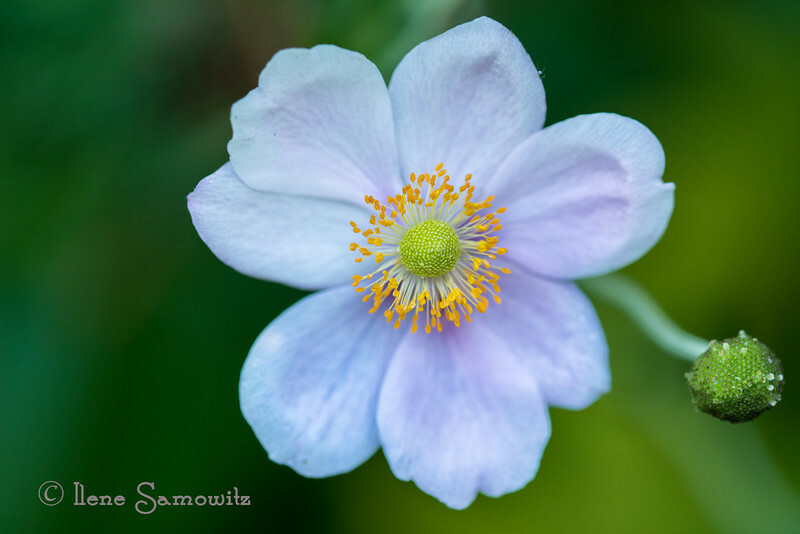 I used my Nikon 70-180 Macro at 180 which is a .5 lifesize and then used 2 extension tubes. I would guess that I was probably close to a little above lifesize. 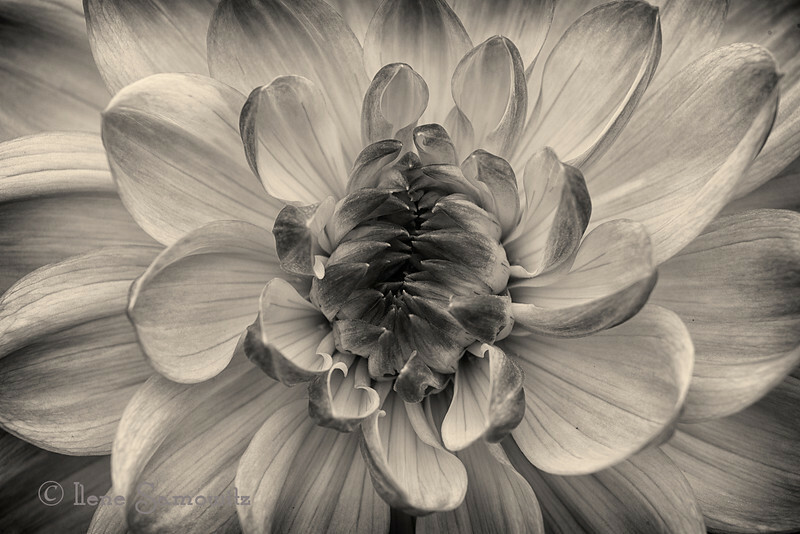 10-14-12 Dahlia in Black and White - This was taken at Shore Acres State Park, Charleston, Oregon. They have incredible gardens including several beds of dahlias. I converted this using Silver Effex Pro 2. 10-13-12. 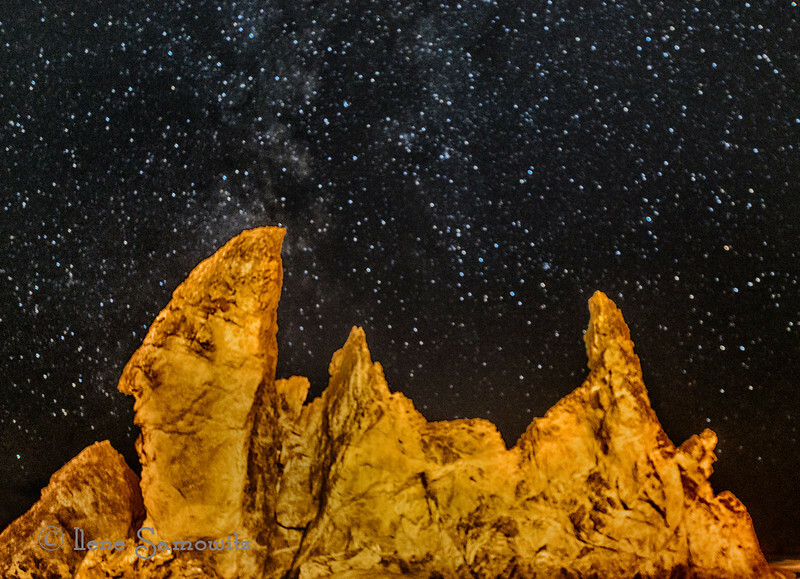 Starry Night At Bandon - This is a thirty second exposure taken at F4 iso 800. 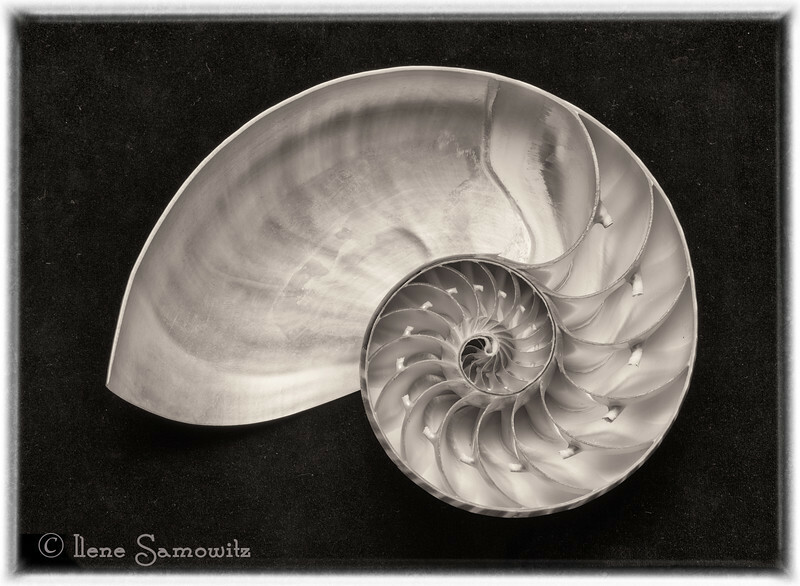 Thanks for all the wonderful comments on my Nautilus shot. I was thrilled to see it in the number one spot. 10-11-12 Face Rock and Kittens, Bandon, Oregon. This is a single long exposure captured at 8 sec and processed in Lightroom 4 and Color Effex 4.0. I took this during the workshop. 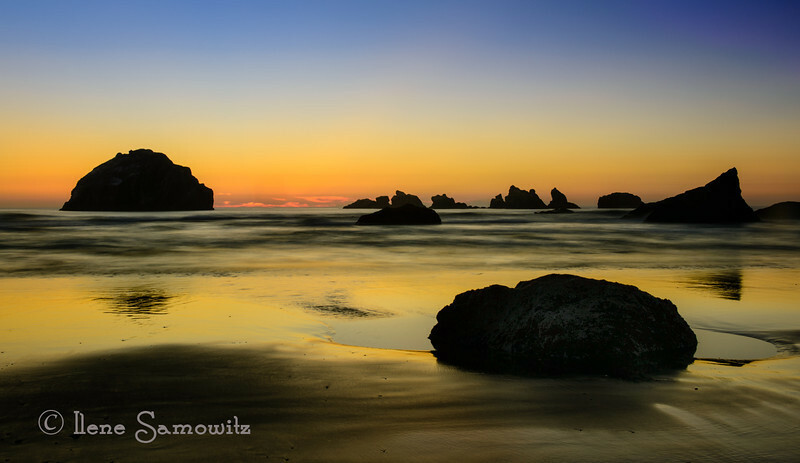 10-10-12 Face Rock Sunset taken at Bandon, Oregon. This is a 5 stop HDR processed with Photomatix and Color Effex Pro 4.0. I left some of the flare in because I like the effect. I realize that this is personal preference but wanted to get more opinions. This is another image taken at the workshop. 10-9-12 Persistence. 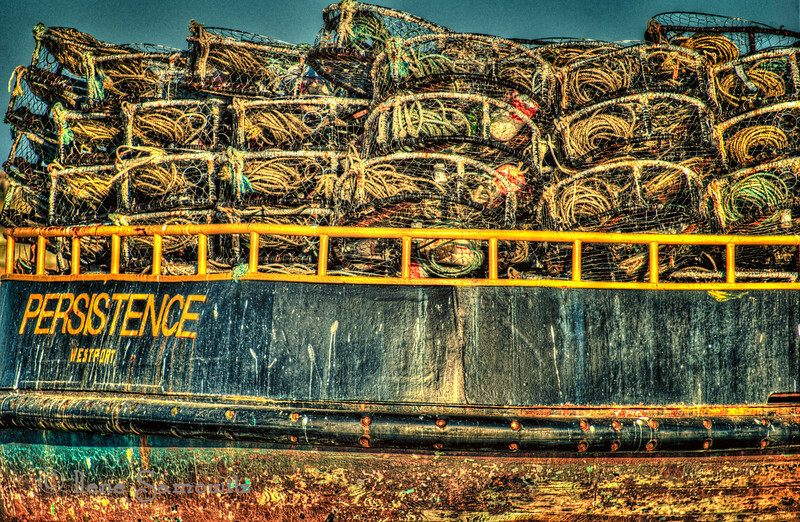 I really liked the name of the boat as well as all the crab nets and the weathered texture. This was a 5 image HDR processed in Photomatix and Color Effex Pro 4. In response to the questions about the Bandon workshop, this is the 5th workshop that I have gone on put on by Darrel Gulin and Jean Carter. They last for about 6 days. What I like the most about these workshops is going to interesting locations with a group of other photographers whose work I really like. Many people have gone to multiple workshops that have been put on for many years. In addition to having very knowledgeable leaders there are some amazing photographers. I like to see the different interpretations and images that come out of the workshop when we have all been photographing at the same time and how varied and different they are both by vision and skill. I also like having the concentrated time to devote to shooting and classroom. Overall I really enjoy these workshops and will be going to the Oregon Cascade Workshop next October. 10-8-12 Who's Boss. 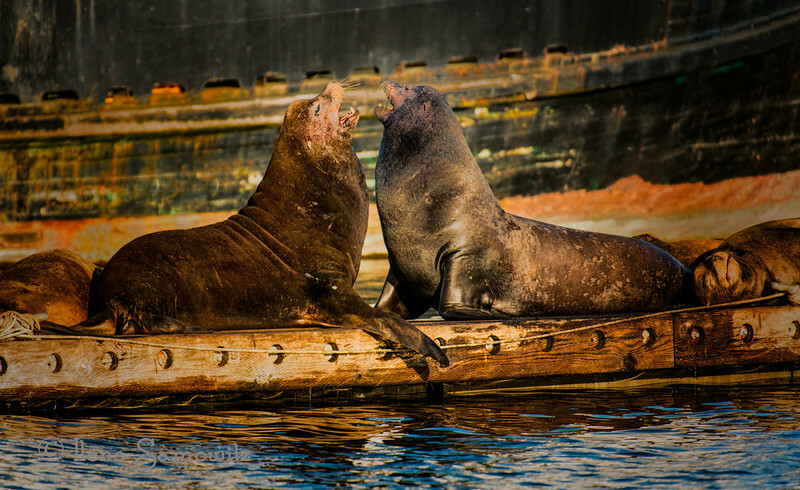 This weekend I went to Westport, Washington and found a number of sea lions hauled up on this pier. I took some video and some stills of their activities and territorial behavior. The post processing was done with Lightroom 4, Viveza, and Color Effex 4. 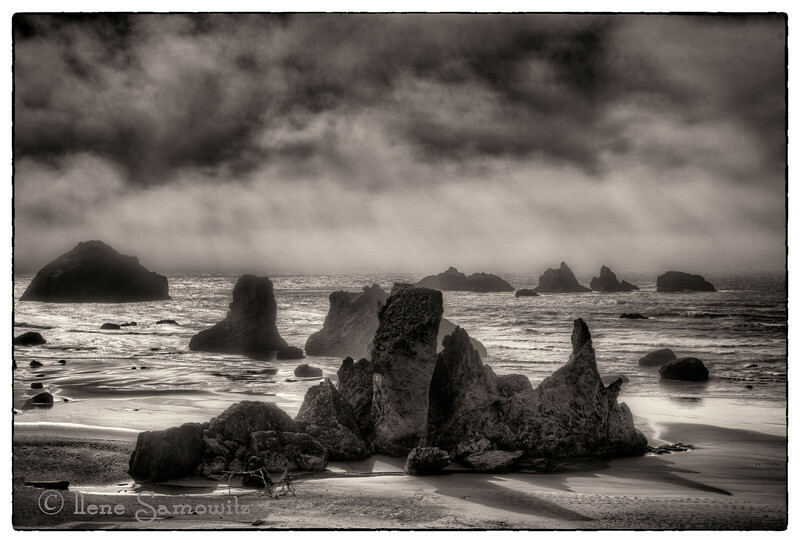 I got some questions about the photo workshop that I took in Bandon. I'm not sure the best way to convey the info other than to talk about it. If anyone wants to talk let me know and we can arrange a time. 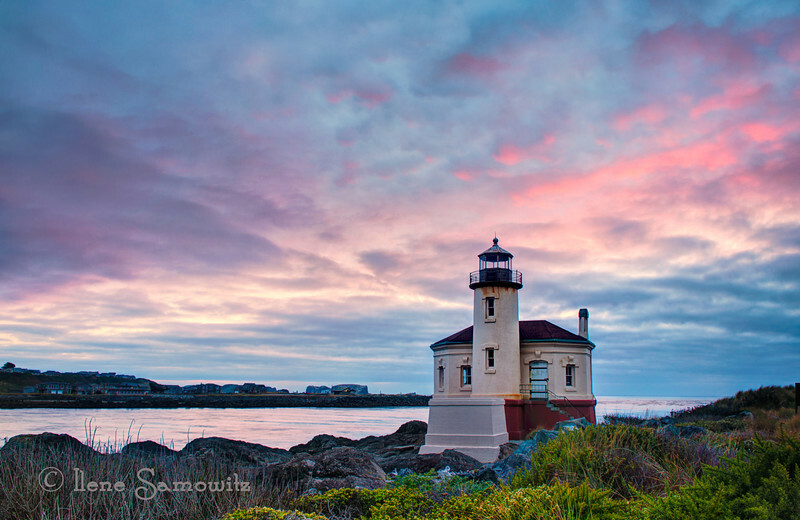 10-7-12 Coquille Lighthouse Sunset - Here is another in this series. 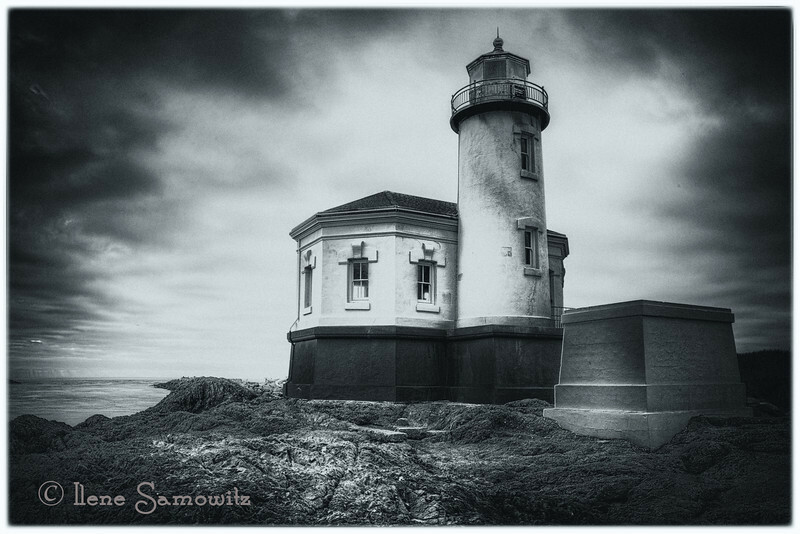 I really enjoyed shooting this lighthouse during my photo workshop in Bandon. I was there for 6 days and will continue posting images from my time there. 10-6-12 Coquille Lighthouse, Oregon. Here is another in my series of this lighthouse in this picturesque location. 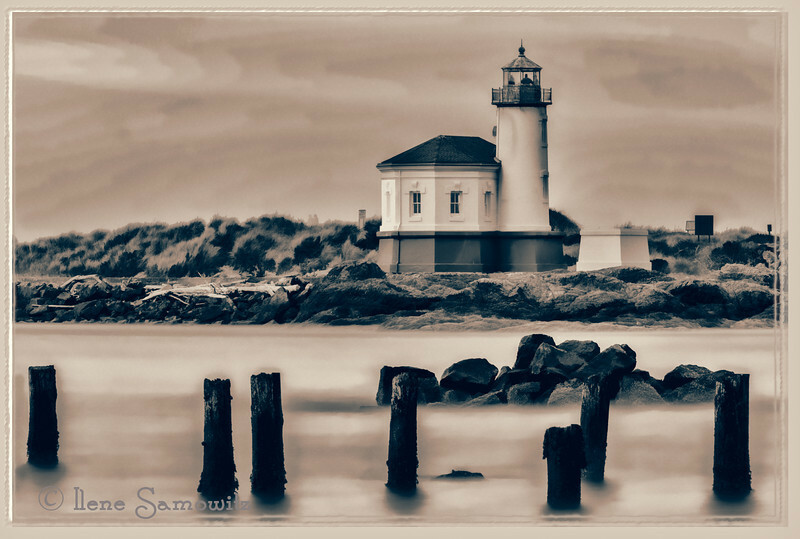 10-5-12 Another Coquille Lighthouse image - taken in Bandon, Oregon. 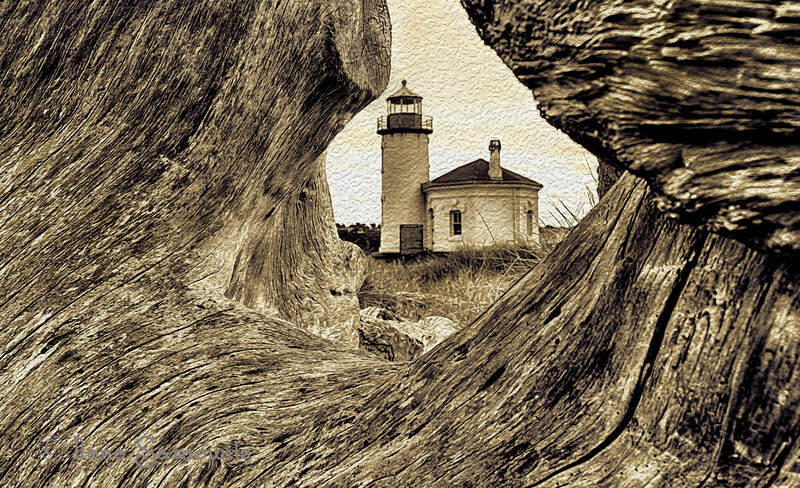 I was lucky enough to have a friend point out the location of this stump that nicely framed the lighthouse. Combined two images in Photoshop with different focus points and converted using Topaz Black and White. I then added the texture. 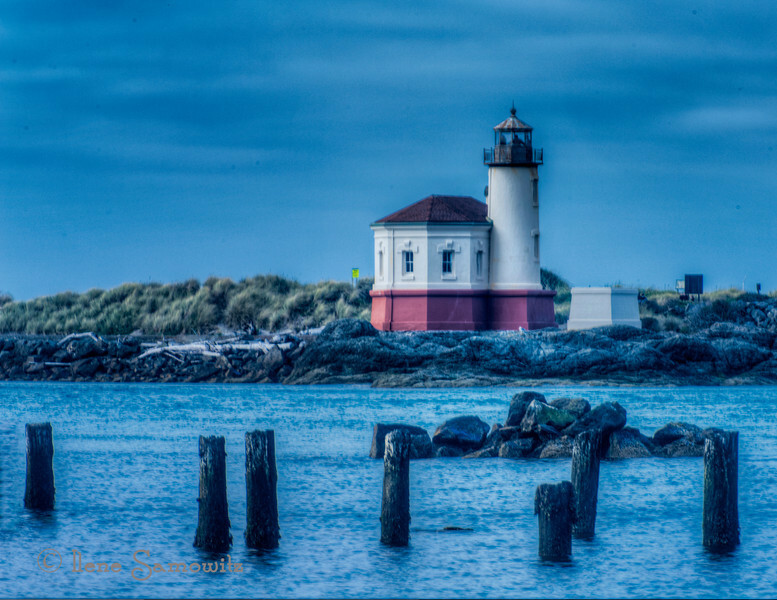 10-4-12 Coquille Lighthouse in Bandon, Oregon. I have been processing all different views and treatments of the lighthouse. I am definitely enjoying the variety. This is a single long exposure taken with a 54 sec shutter speed when there was a boring sky. I used Topaz Labs Simplify using a Buz Slim filter and then finished the processing using Topaz Black and White and modified a Black Rose Dynamic preset. I finished it off using a frame in Photoframe. 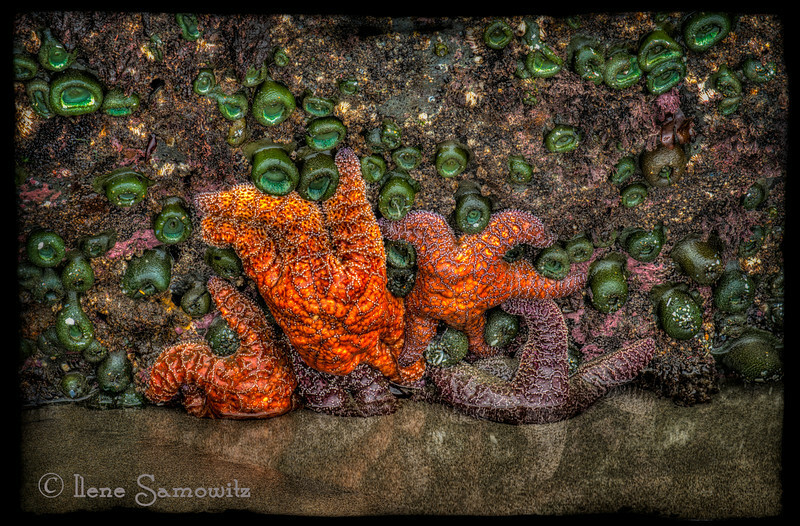 10-3-12 Bandon Tidepool. This is a 5 stop hdr processed in photomatix pro and color effex 4.0. I added a photoframe from on one in the acid controlled category. 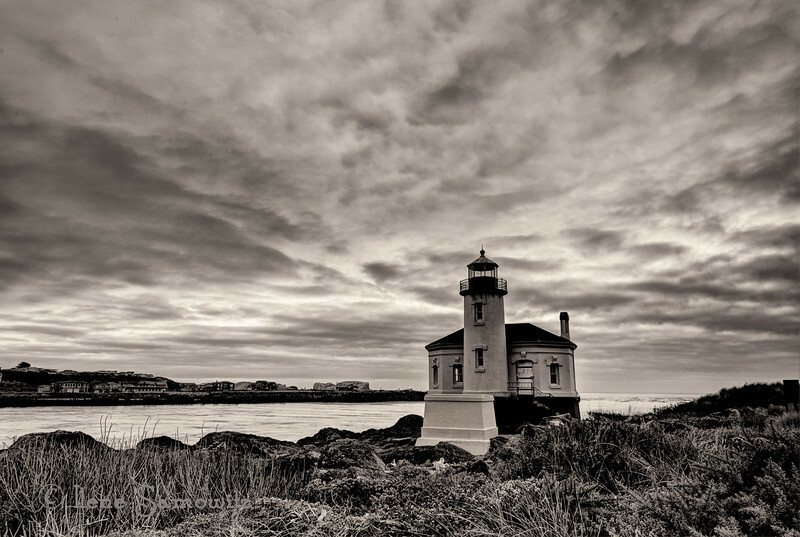 10-2-12 Coquille Lighthouse in Black and White - This is a 5 stop HDR processed in Photomatix and Silver Effex Pro 2. Thanks for all the comments and support around the La Conner images. Trying to get my images posted earlier in the day and maybe soon to get back to early morning. 10-1-12 Swinomish Channel - A different view of the channel so that you can see across to La Conner and further to the peak of Mount Baker. This was processed the same way as yesterday's with a 7 stop HDR and LR 4. Thanks for all the great feedback on yesterday's close up of the channel. 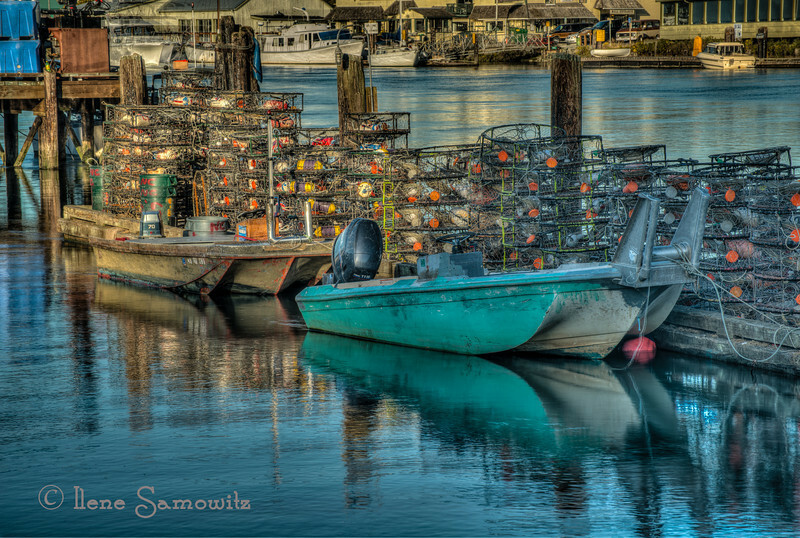 9-30-12 Swinomish Channel, Washington. This is a 7 exposure HDR processed in Photomatix and LR 4. I am always so happy when I can actually post an image the same day it was taken. Almost missed though since this was posted so late, almost midnight. 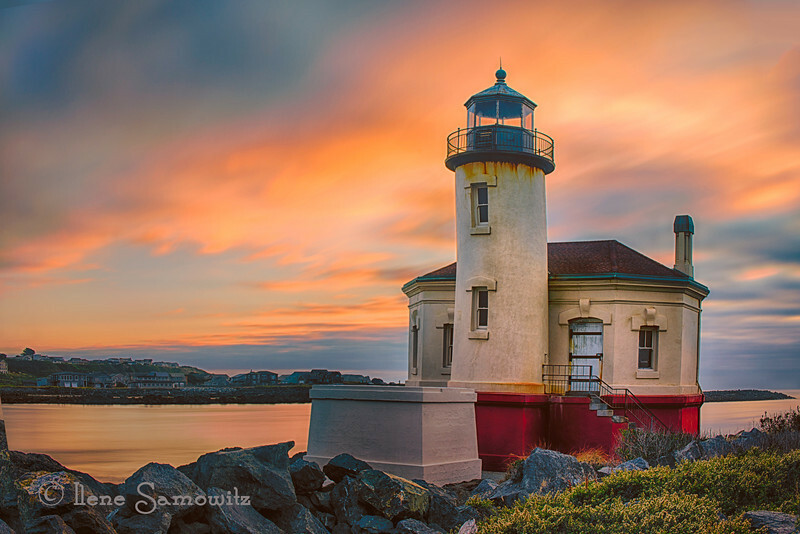 Thanks for all the positive feedback on yesterday's image of the Coquille Lighthouse. 9-29-12 Coquille Lighthouse Sunset - This is a two exposure HDR made from long exposures using a 10 stop ND filter. I processed this in photomatix and Color Effex pro 4.0. 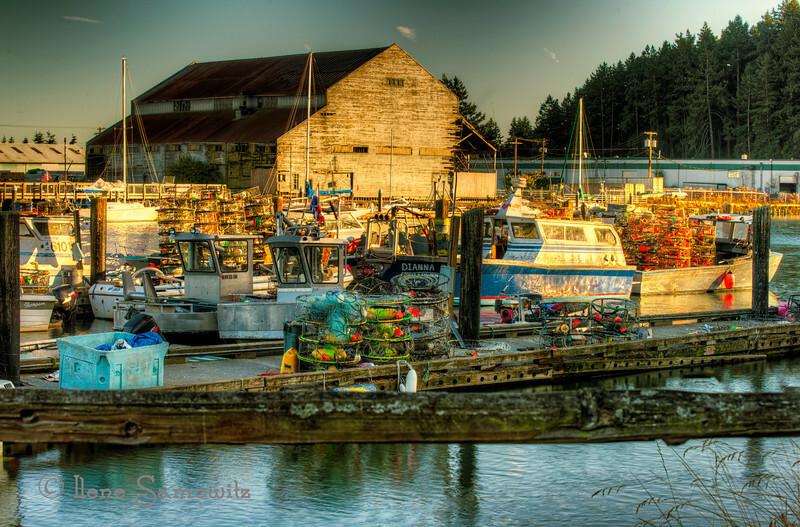 9-28-12 Young's Bay Marina - I am disappointed that I am not posting an image from my Bandon photo workshop or the trip to the Oregon coast. I am having some computer issues and am I the middle od reinstalling Lion on my MacBook Pro. I had this image that was taken with my Nikon D800E imported to my iPad. I did the post processing with the iPad but I am not sure which apps I used other than Camera Awesome to upload to Smugmug. 9-27-12 Coquille Lighthouse. This is a 5 shot HDR processed in photomatix and silver effex pro 2.